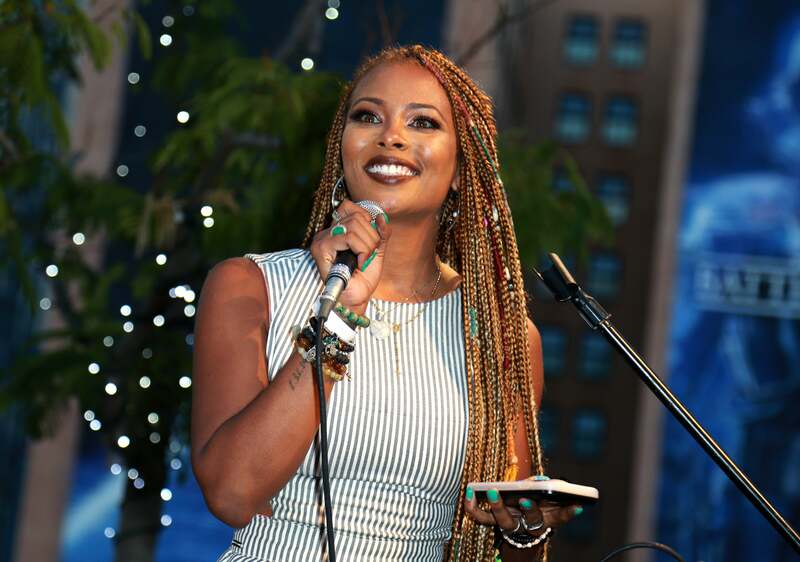 Eva Marcille is back to sporting her longer-than-life braids and we’re definitely here for it. On Saturday (Aug. 26), the model and actress revealed her honey blonde ‘do after a short hiatus of experimenting with other styles, such as a chic bob and cornrows. We’ll be seeing a lot more of the former Covergirl, as she’s set to star in VH1’s upcoming series Scared Famous. Eva has been busy making her rounds in Hollywood films and TV series, but this project marks her first reality TV appearance since competing on America’s Next Top Model. Set in a Savannah, Georgia mansion, Eva will be competing in horror movie-themed challenges against other celebs such as Tiffany “New York” Pollard, Don Benjamin, Erica Mena, Safaree Samuels and Yung Joc. The winner of the series gets $100,000 to donate to their favorite charity. We’re excited to see more of Eva and her fabulous hair when the show premieres on October 23.